While we agree that visiting Peru and not hiking the Inca Trail to Machu Picchu would be a travesty of colossal proportions, we’d also like to highlight the fact that Peru is so much more than just one hike, one ancient site, one attraction. Peru is colourful locals in every town and village, mouth-watering ceviche on the beach; it’s a glass of pisco sour while watching a desert sunset, dazzling colonial architecture in Plazas de Armas and breathtaking pink dolphins in the Amazon. Peru is all these things…and then some. 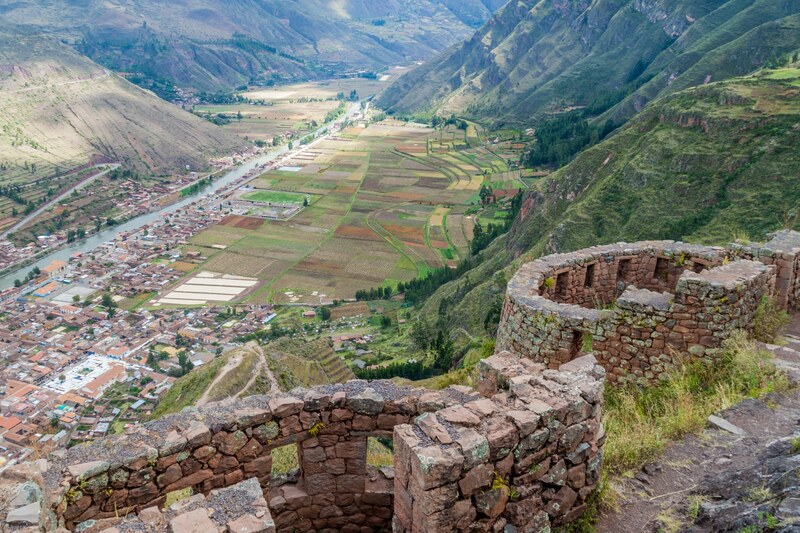 Here are the top 7 reasons to visit Peru. From the tip of the Andes to the depths of the Amazon, and all that’s spectacular in between: Peru has it all. You can tackle heart-pumping hikes and enjoy superlative mountainous scenery anywhere on the Andes. Take thrilling quad-biking rides around a spellbinding desert oasis, visit floating islands made entirely out of reeds on the world’s highest navigable lake, and sail on the Amazon River alongside amazing pink dolphins. In Peru, you’ll find vertiginous mountains and dramatic canyons, pristine rivers, high-altitude lakes and gorgeous tropical rainforests. 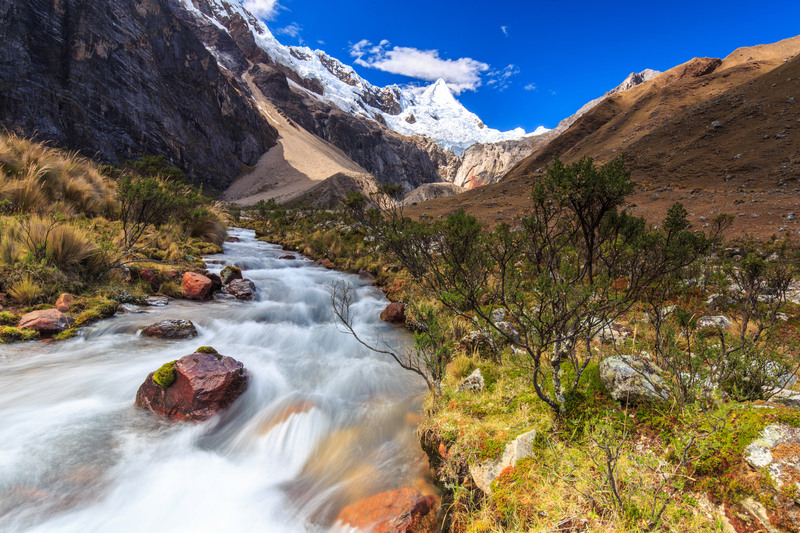 We challenge you to find another country which can pack such a formidable punch of varied wilderness between sea level and 6,768 m. That, by the way, is the height of Peru’s highest peak, Huascaran. And yes…you can climb that too. The ancient Inca city of Machu Picchu, and the über-popular Inca Trail to reach it, may not be all there is to Peru, but they’re still the country’s undeniable premier attraction. Yet visit Peru just once and you’ll realize how many more historical sites there are to discover. Not only can you tick off the main Inca sites from your must-see list, but you can also explore the mystical Nazca lines and their ancient cemeteries, the sand-carved city of Chan Chan, the colonial wonders of Arequipa, Cuenca, Cusco and all the towns in between. If you love archaeology, history and culture, Peru will offer an infusion of all three, in copious amounts. Ever seen a llama close up? Llamas are an inherent part of Peruvian culture and it is believed they were first domesticated here more than 4,000 years ago. They proved to be the perfect beast of burden: they can stand the altitude, can lug up huge weights on their back, offer up warm fluffy wool and, when their careers are over, provide for much-needed protein. The Incas so revered these creatures that they were deemed worthy for regular sacrifices, and we’re sure that irony escapes no one. 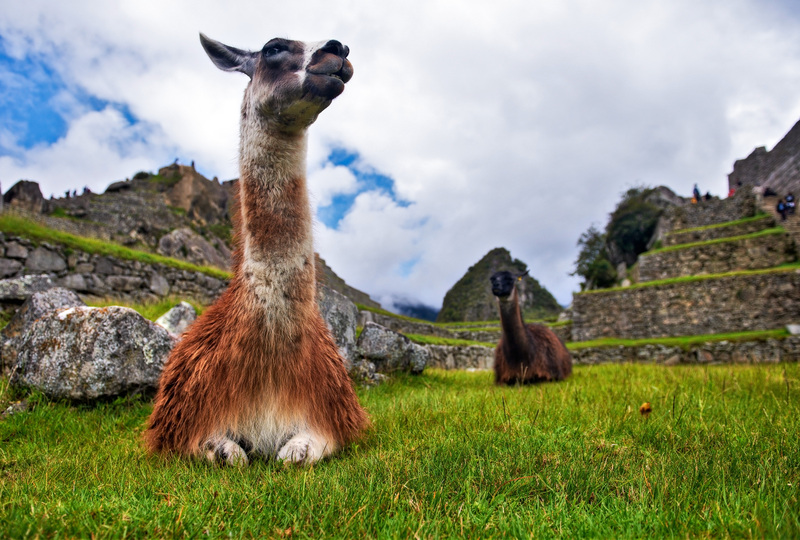 Along with llamas, you’ll also see plenty of alpacas – their shorter and stockier cousins – magnificent condors (particularly at Colca Canyon) and sea lions on the Ballestas Islands. All up, Peru boasts quite an impressive biological resume, as the country is home to over 1800 species of birds, 500 species of mammals and over 300 reptiles. Jaguars, pumas and river dolphins are the primarily protected species – and all quite rare – and off the Pacific Coast you can also spot sperm whales and sharks if you travel at the right time of year. Love animals? Then you’ll love Peru. Many people erroneously believe that all there is to know about Peru’s ancestors can be summed up in two words: Incas and Spanish. Although the Inca Empire was indeed a most memorable portion of Peru’s history, it only came into full force in the 13th century, and was swiftly replaced by the Spaniards only 400 years later. But ancient and very complex civilizations were thriving here more than four and a half thousand years before then. The Norte Chico people, the Paracas, Moche, Chimus and Nazcas…these may not receive as much attention nowadays as the mighty Incas (perhaps for valid reasons) but they certainly deserve to be recognized for their importance. Explore Peru and you’ll come across priceless reminders of all the cultures which have contributed to the creation of this great country. 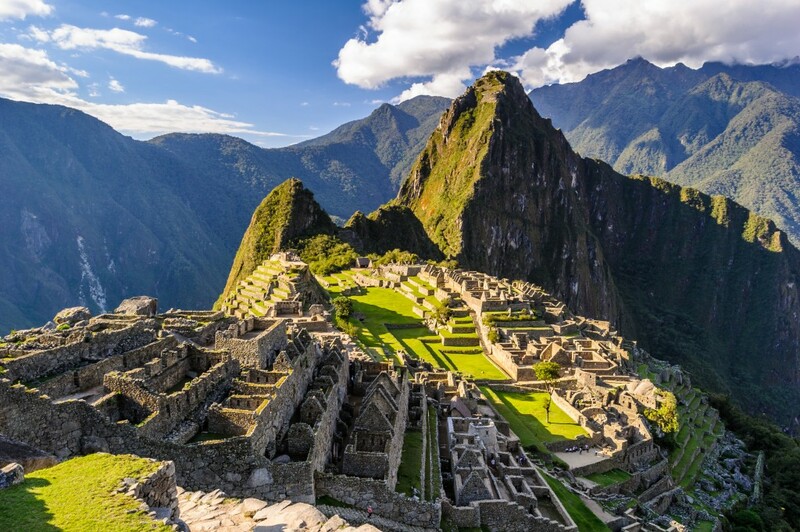 Overall, Peru is home to 9 UNESCO heritage-listed ancient treasures, Machu Picchu being only one. This is what makes Peru an absolutely wonderful cultural surprise to uncover. There is almost nothing that one cannot do in Peru. 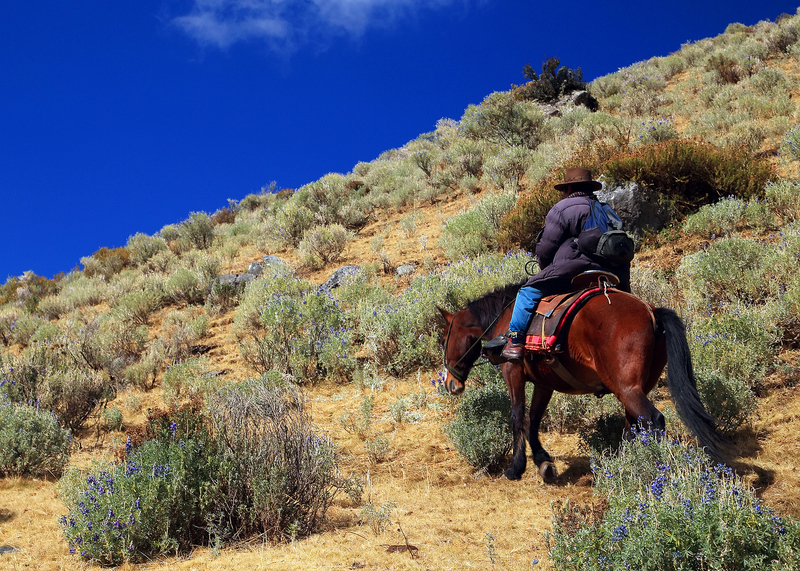 From hiking to sailing and rock-climbing, horse riding, bicycle riding and desert dune buggy riding (among so many more); Peru is an active adventurer’s dream destination. That is, of course, as long as said adventurer can cope well with high altitudes. Many of Peru’s best activities are offered at dizzying heights, so take your guide’s lead, learn to chew on coca leaves and you’ll be taking that heart of yours on one enormous adrenalin adventure. Let’s be honest. It’s all good and well that a country may offer you 101 amazing things to see and do, but if it ain’t got the roads, the bus transport or any kind of proper infrastructure that actually makes it easy for you to get there…what’s the point? 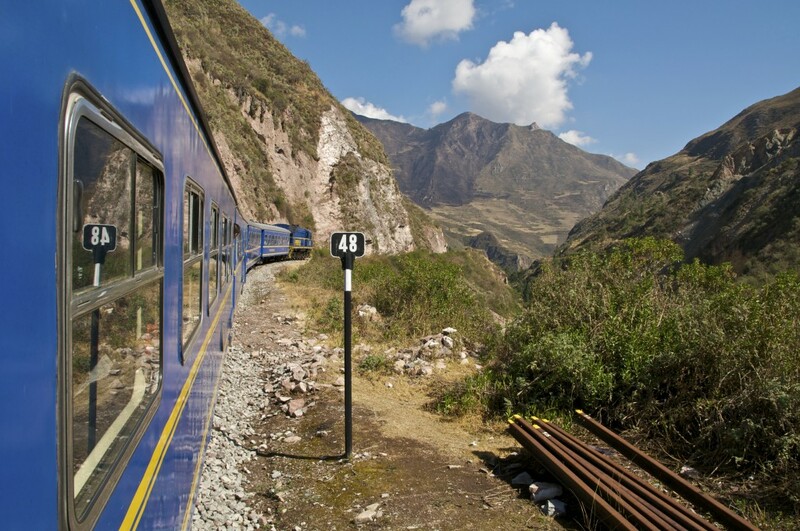 Peru boasts a comprehensive transport system and enough tourist hubs to make hopping around its width and length a piece of cake. Want to join an organized tour and have all those logistics taken care of? We’ll take you there! Peru is such an easy destination to explore, that it is by far one of the best to include on a South American family adventure trip. If all this isn’t enough, there are direct flights from all major continents and citizens of Australia, the UK, Canada and the US don’t even need to get a visa beforehand. Peru is South America at its easiest. We don’t know about you, but when we travel some place and we love everything about it, except the food, the whole appreciation level for the country takes a severe beating. Luckily, not so in Peru. Renowned as the culinary highlight of South America, Peru boasts varied gastronomic offerings, from the sea all the way up to the high mountains. Moreover, the fusion of authentic recipes with Asian and Western influence has created a brand new side of Peruvian cuisine that’s simply mouth-watering. Some of the best Thai, Italian and French meals in the whole continent can be enjoyed in Cusco and Lima, while delectable Chinese inspired food (like lomo saltado – a beef stir fry) is nowadays part of the staple fare all over Peru. Taste your nerves with surprisingly tasty beef-heart kebabs (anticucho de corazon) or go for the safe yet equally flavoursome aji de gallina, a thick chicken stew made with condensed milk and spicy Peruvian chillies. Order a side serve of rocoto relleno (stuffed pepper) and wash the whole meal down with a refreshing pisco sour, an addictive grape liqueur that goes down far easier than it should. 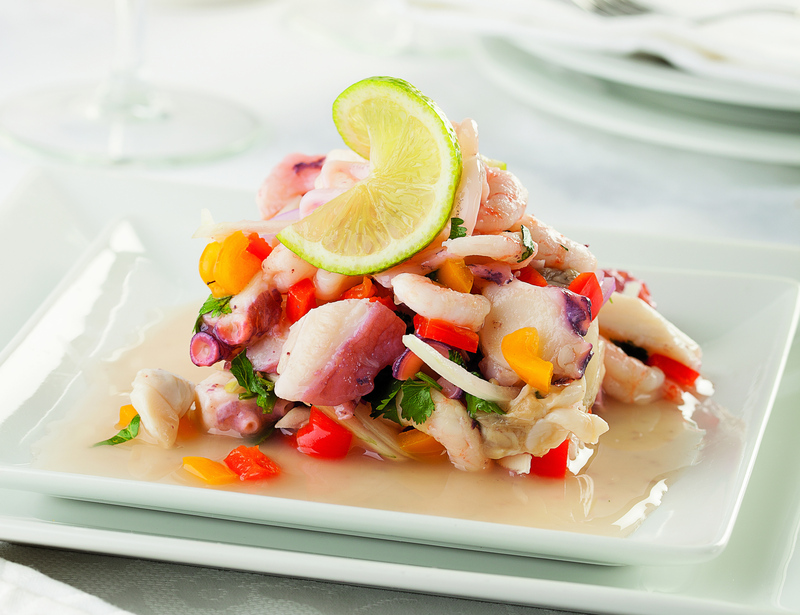 Yet the piece de resistance of Peru’s epicurean delights is ceviche: a dish of raw fish marinated in citrus juice, topped with raw red onion and chillies and served with warm sweet potato. This is arguably the most delightful and popular dish of all. Alright, so we admit we could’ve made that sound a tad more appetizing, but then again…maybe not. 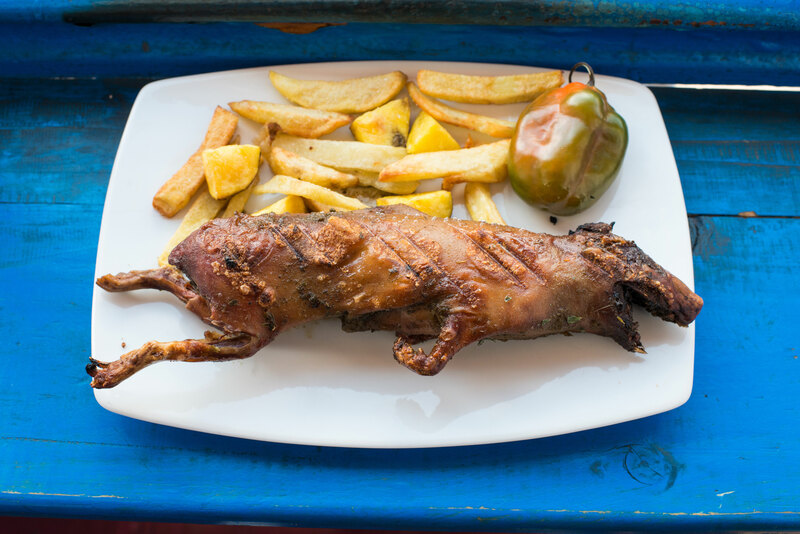 Cuy is one of the culinary treats awaiting you in Peru, and by treats we mean a whole roasted guinea pig, complete with talons, teeth and a ghastly expression. Cuy is so unique that we thought it deserved its own entry on this list. Cuy tastes like…hmm…chicken…but that’s only once you’ve spent an insane amount of time working your way through all those tiny bones. Novelty, deliciousness, whatever: you simply can’t travel to Peru and not take a selfie with a char-grilled guinea pig. To really appreciate the cultural importance of this dish in Peru, visit the Cathedral in Cusco and search for the 18th-century replica of da Vinci’s Last Supper. You’ll notice that Jesus and his disciples are seated around a platter of cuy.